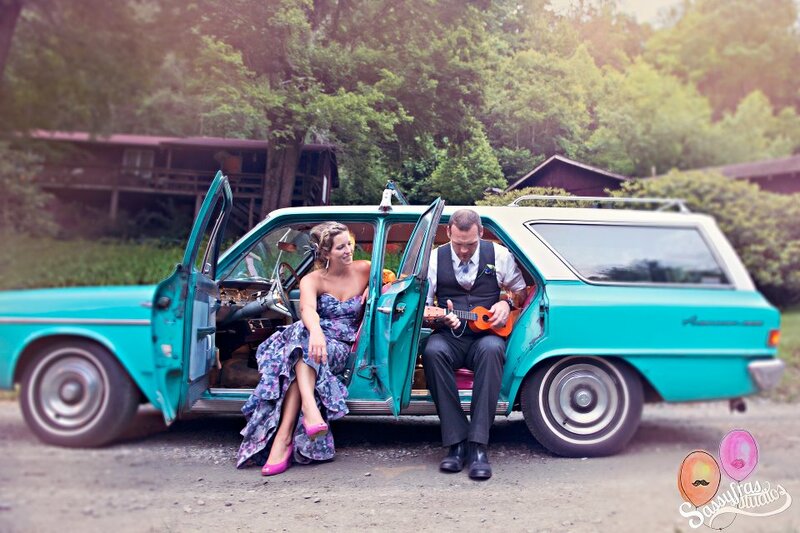 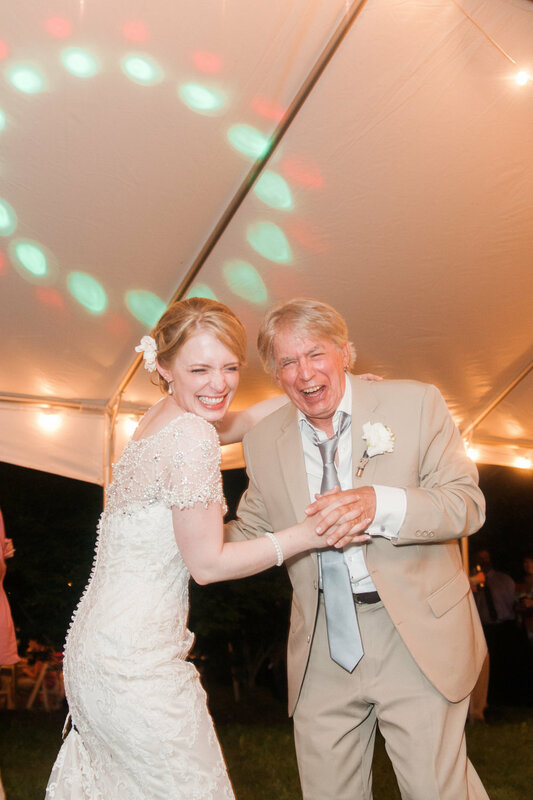 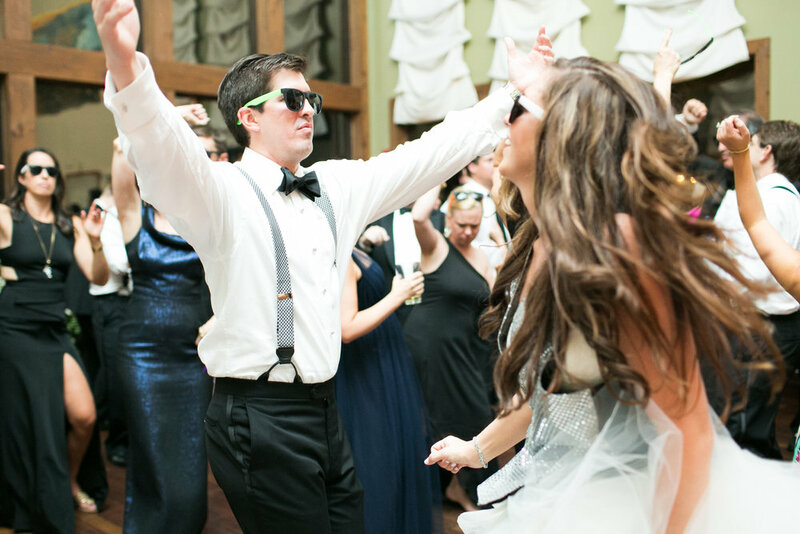 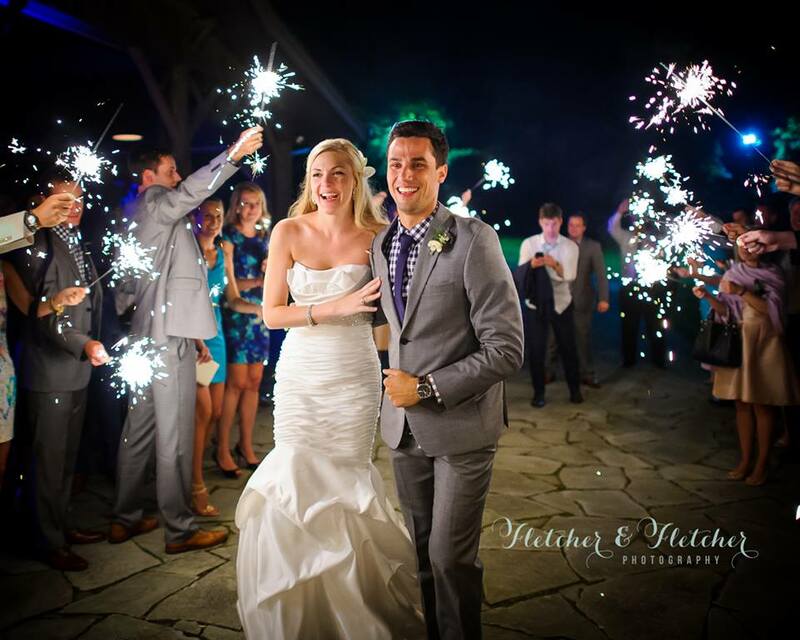 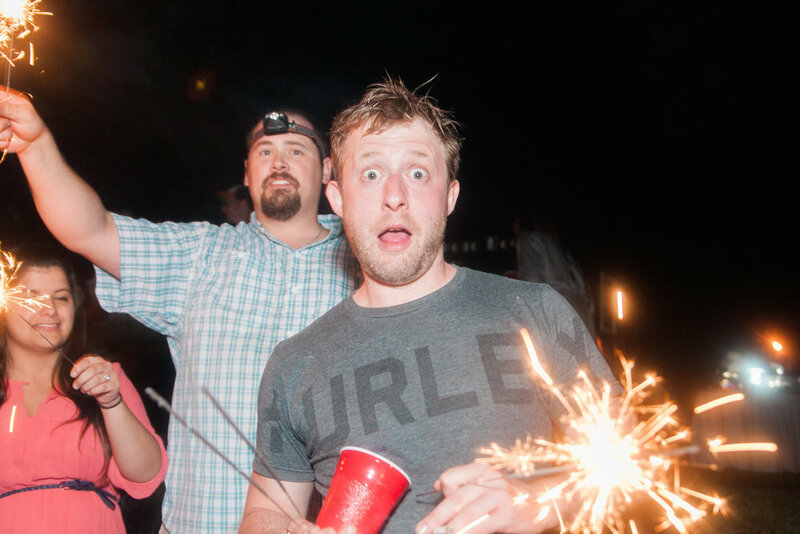 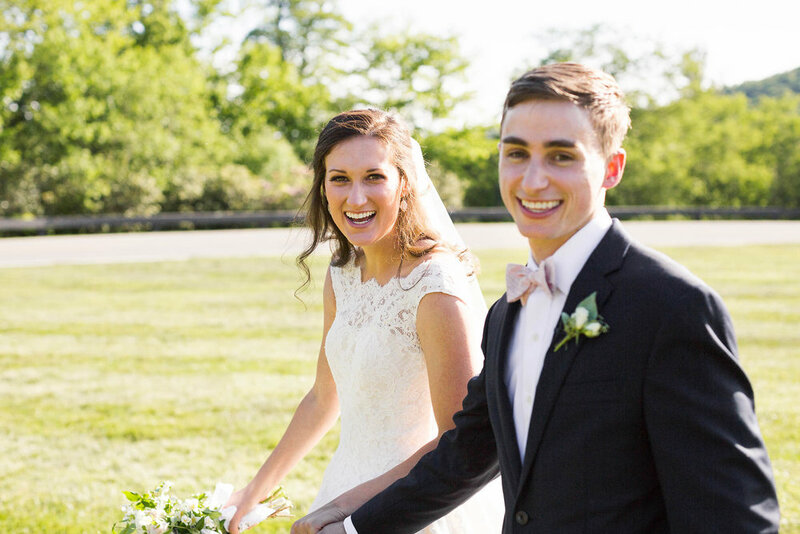 Katelyn and Seth’s wedding was without a doubt one of the most fun weddings we had all season. 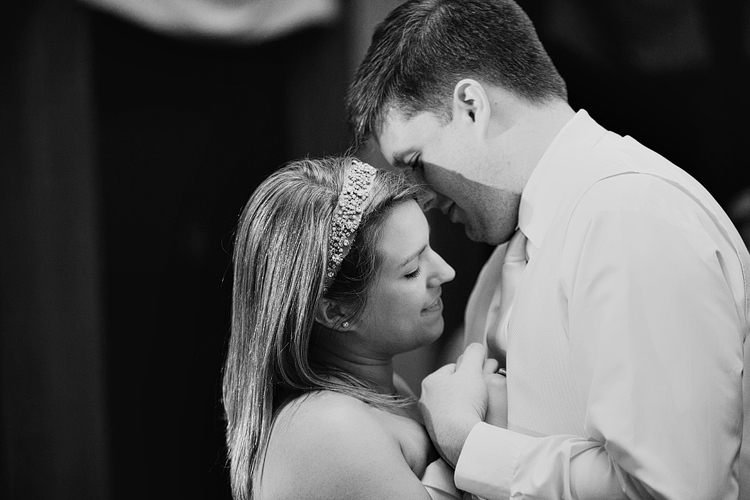 The majority of our clients come from out of town so it’s always refreshing to work with local couples. 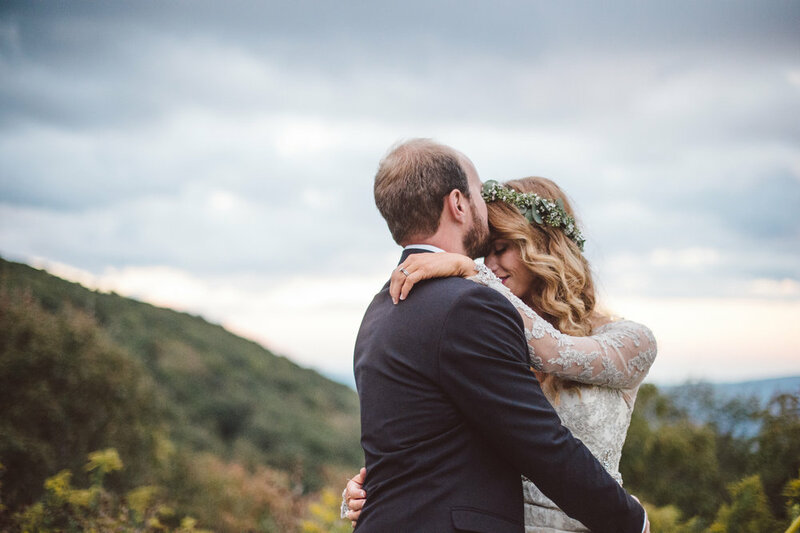 Katelyn and Seth tied the knot at Katelyn’s parents magical Christmas tree farm where she grew up near Boone, North Carolina. 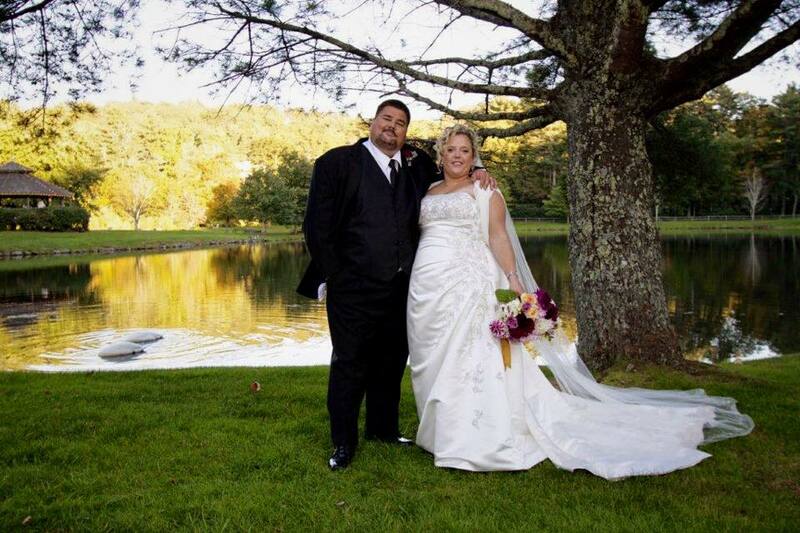 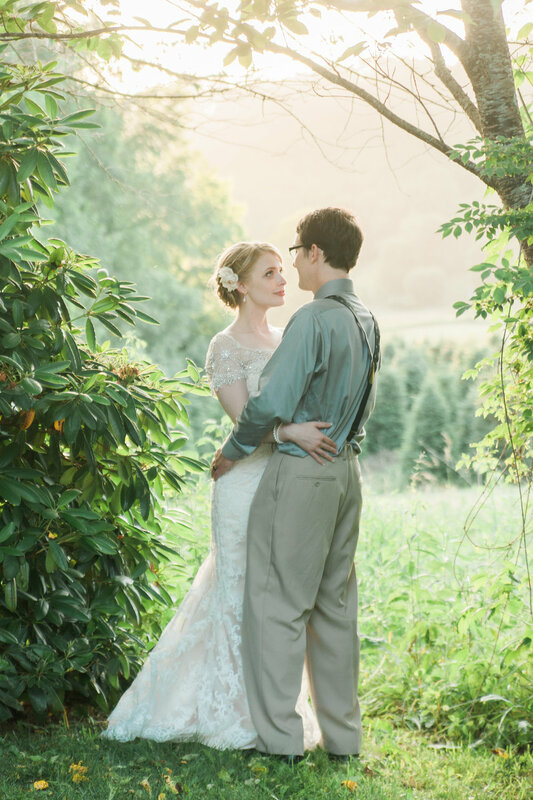 The couple both work at one of the area’s historic restaurants, Bistro Roca in Blowing Rock. 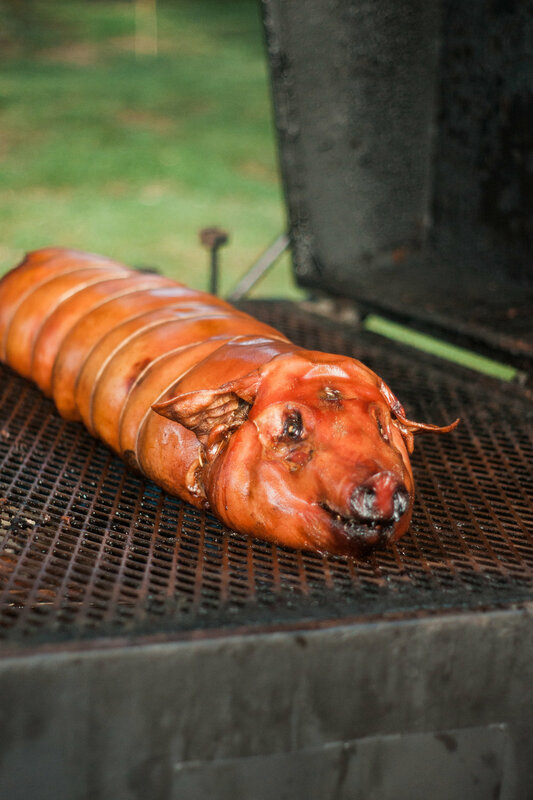 Seth is the chef there and contributed to the wedding by smoking a whole pig and a land given to them by a local farm. 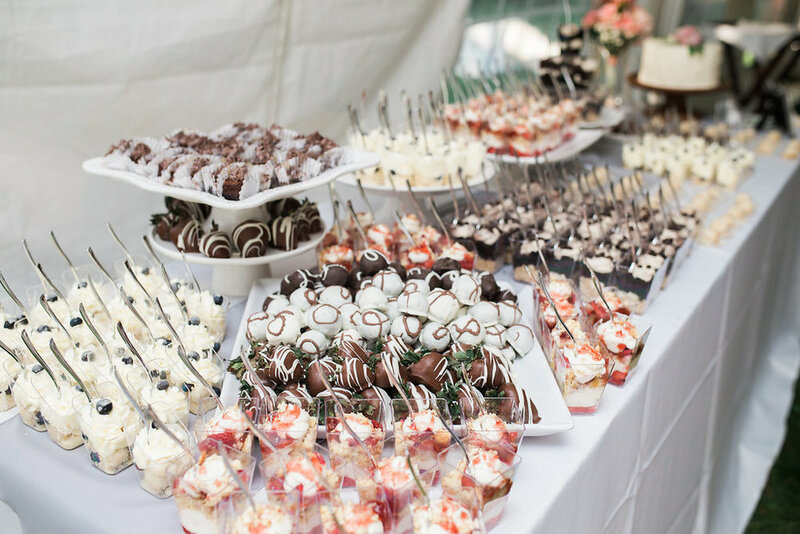 Tina from Reid’s catering rounded out the spread with a wide assortment of eclectic side dishes. 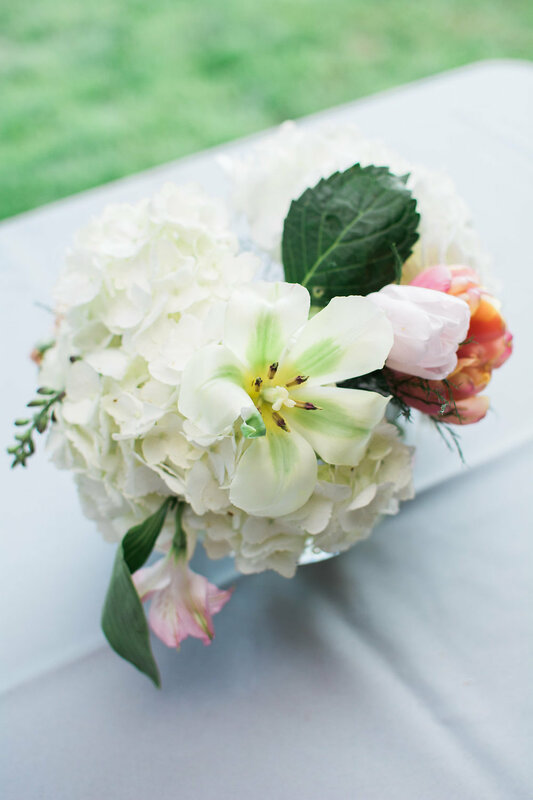 Not only was the food to die for but the pastoral setting, fantastic people and perfect summer weather made for an unforgettable event. 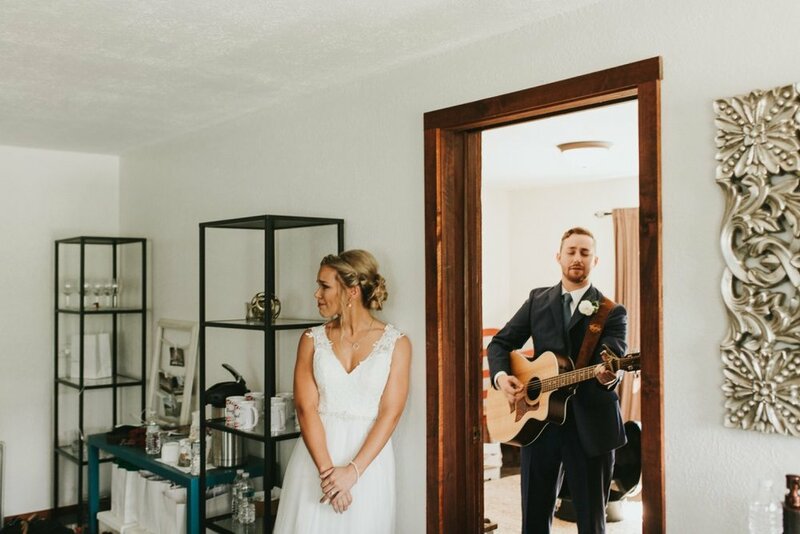 So so much fun working with Lauren and Corey. 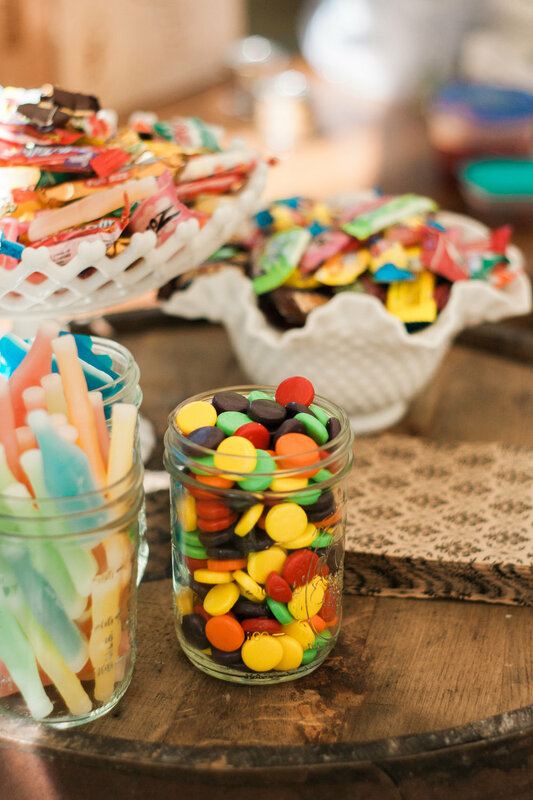 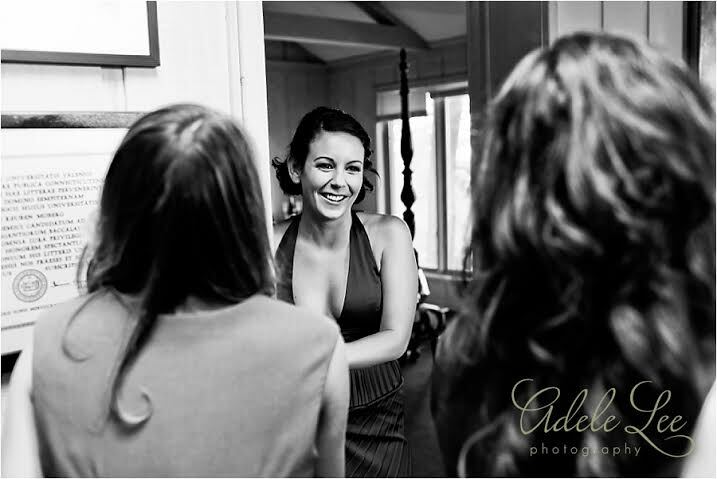 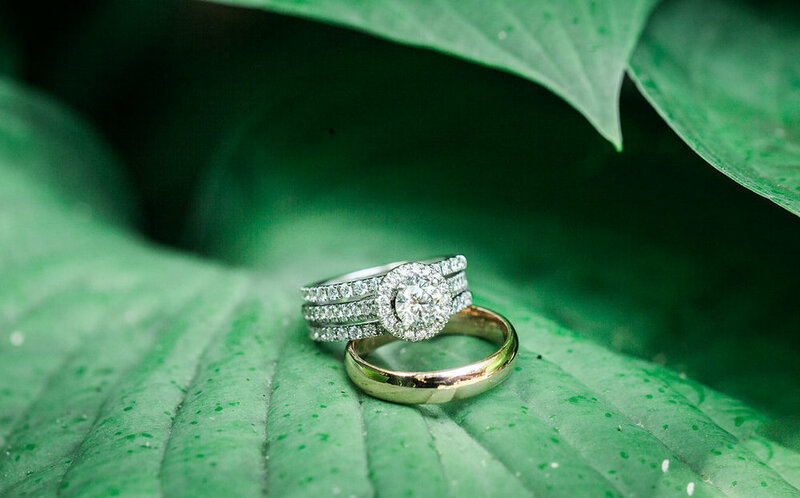 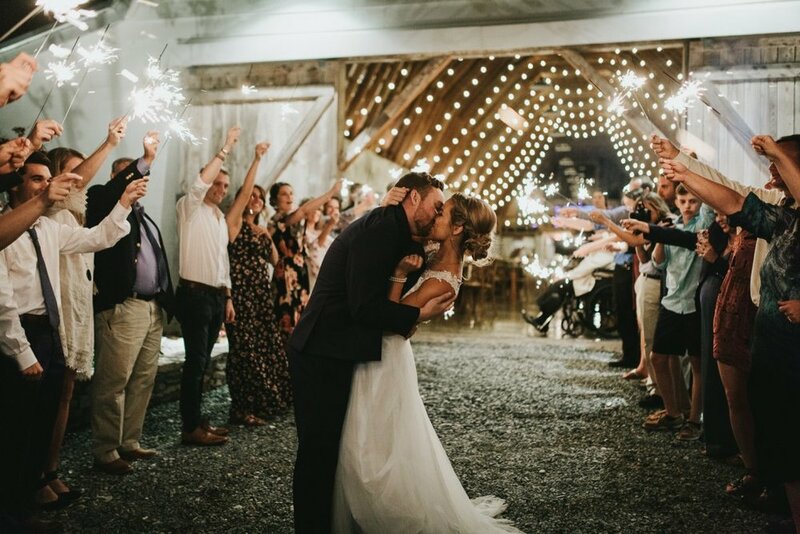 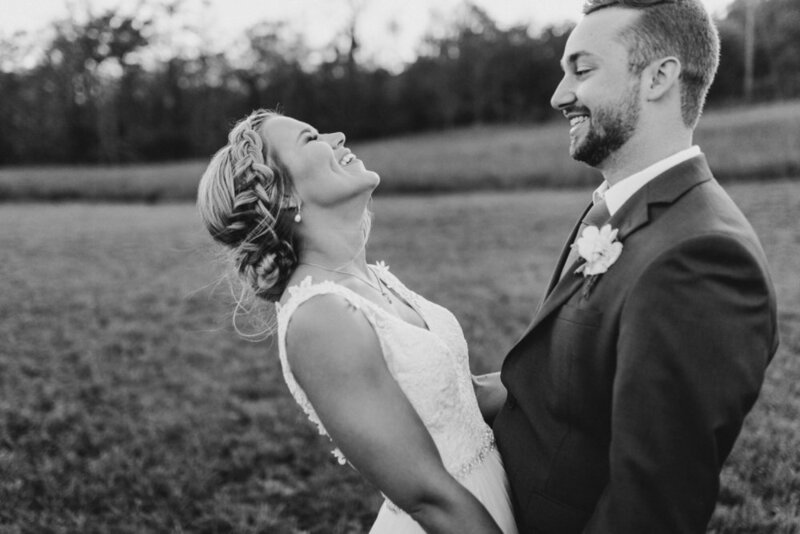 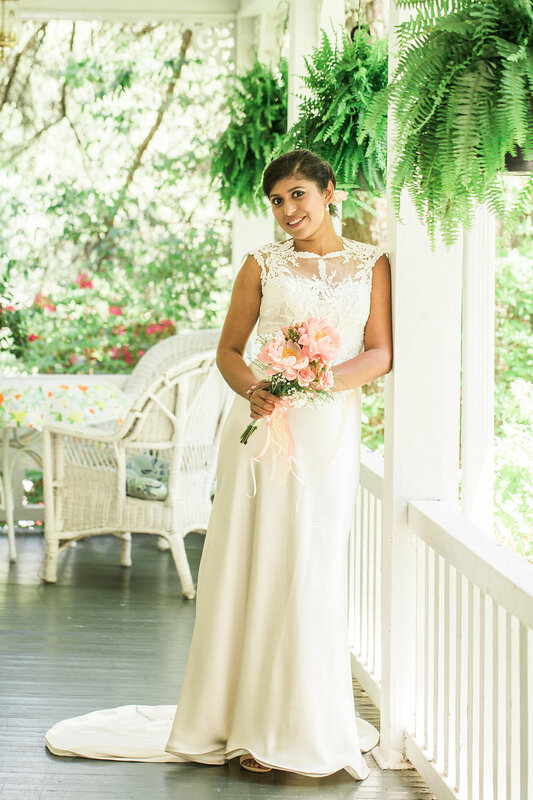 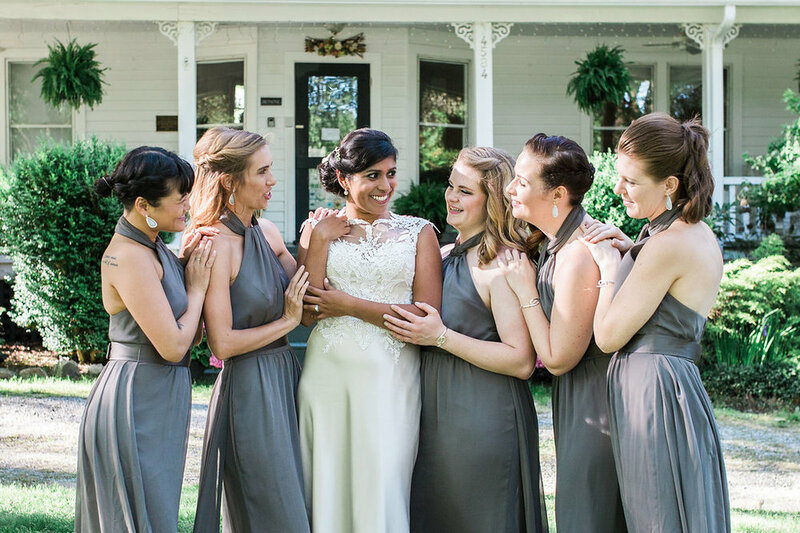 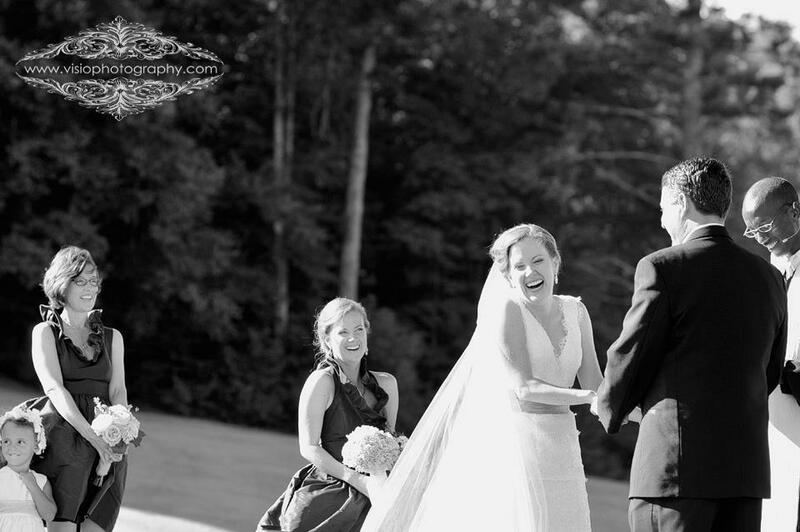 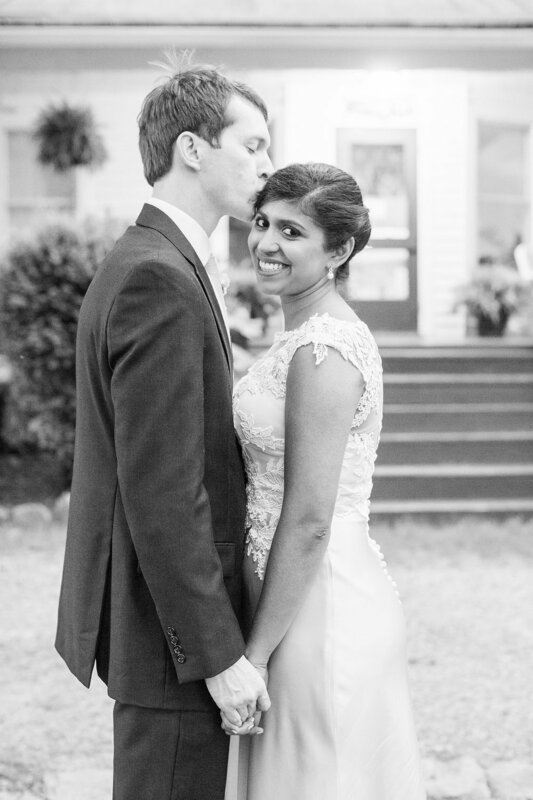 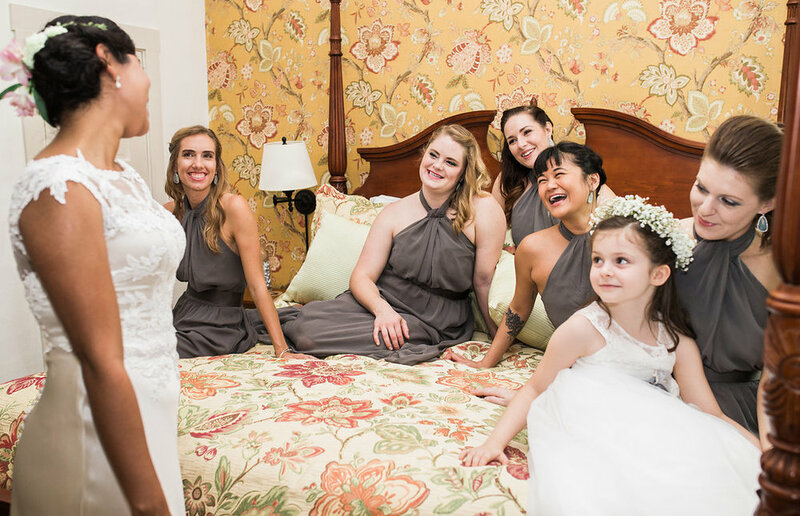 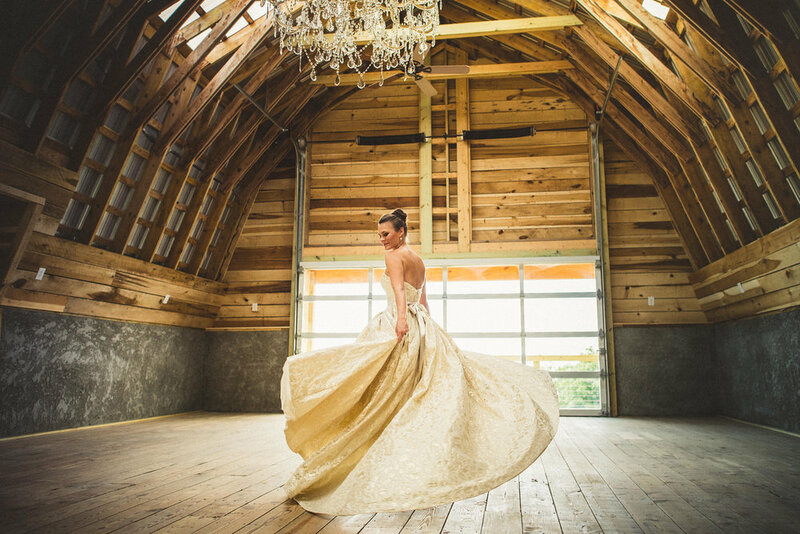 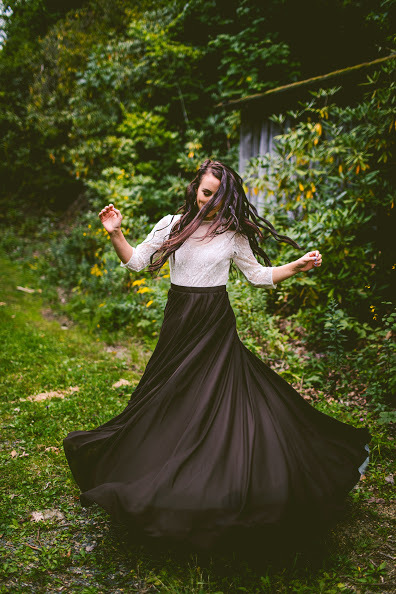 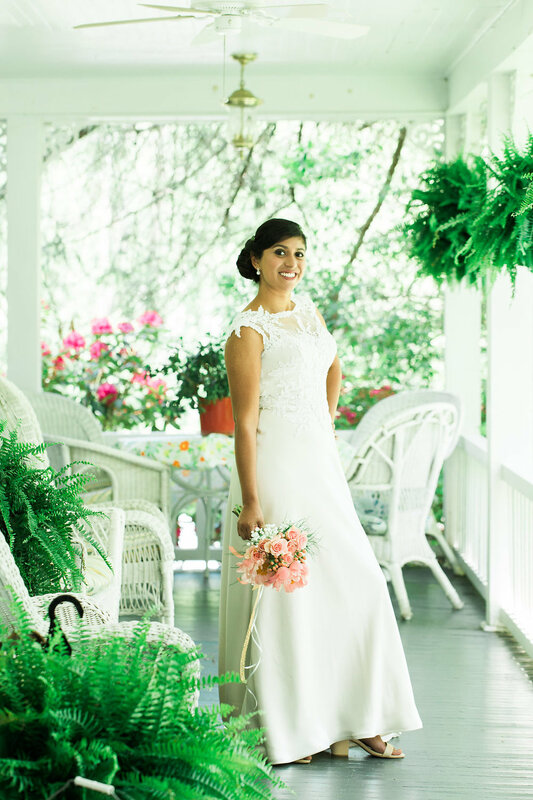 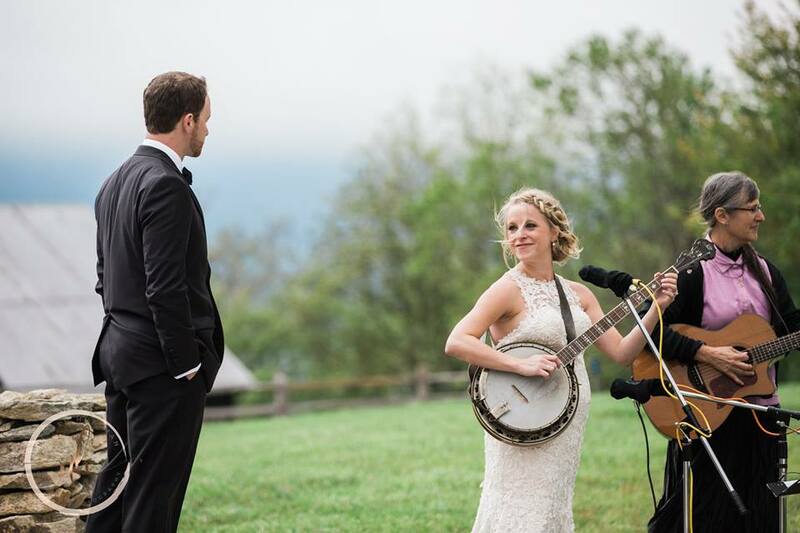 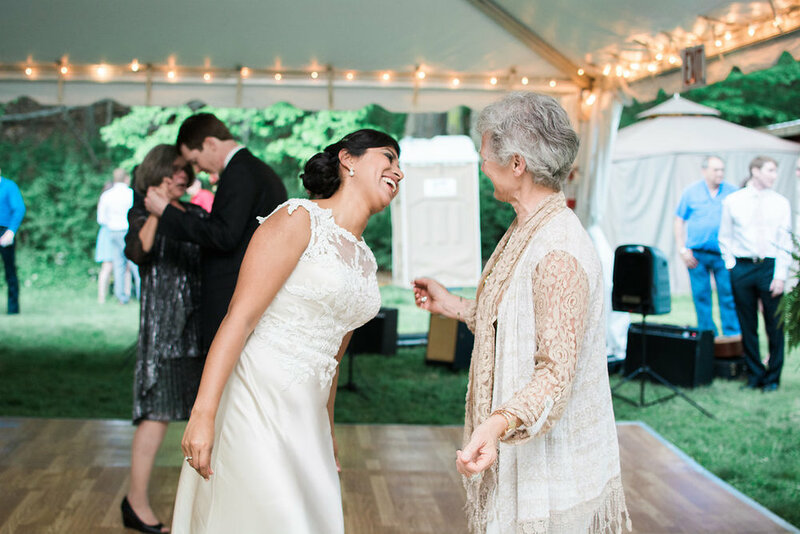 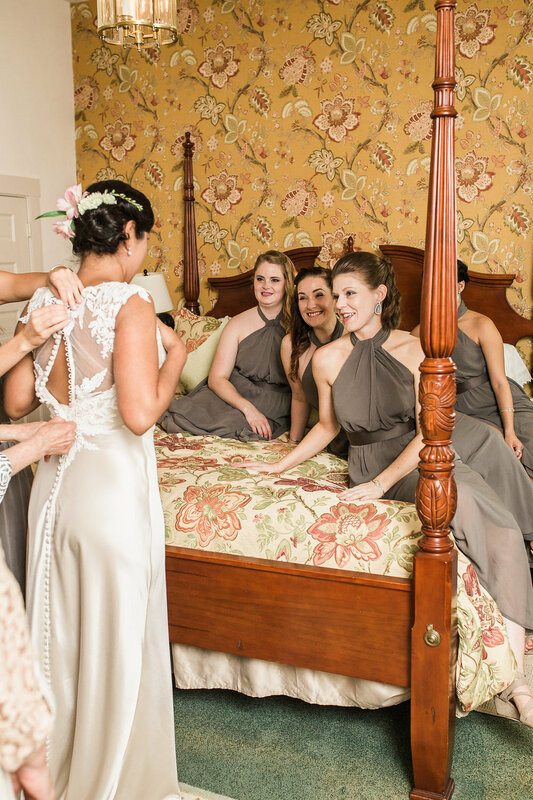 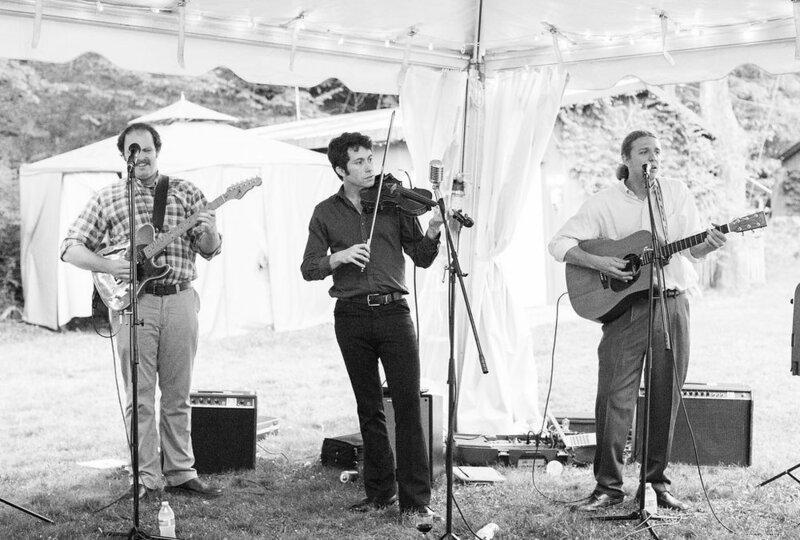 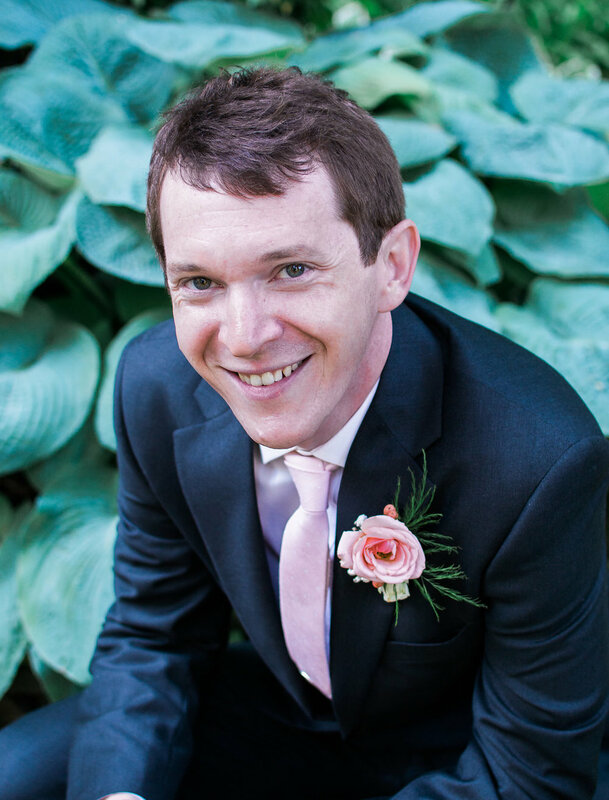 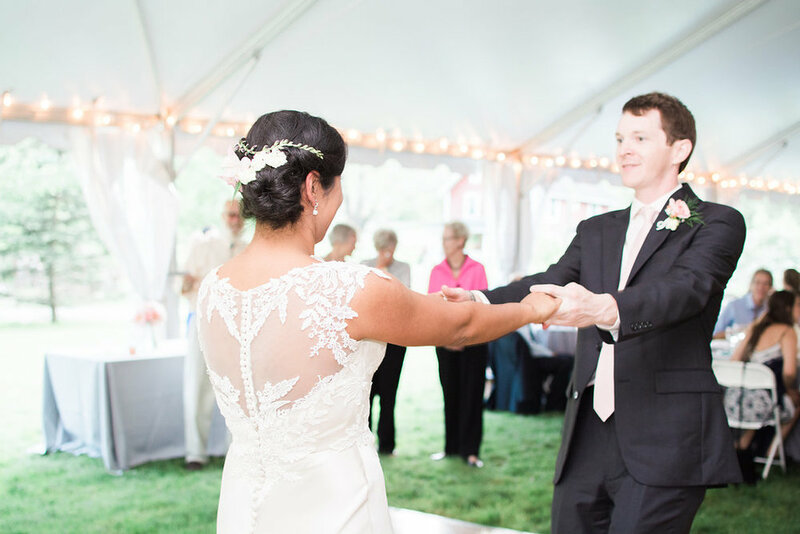 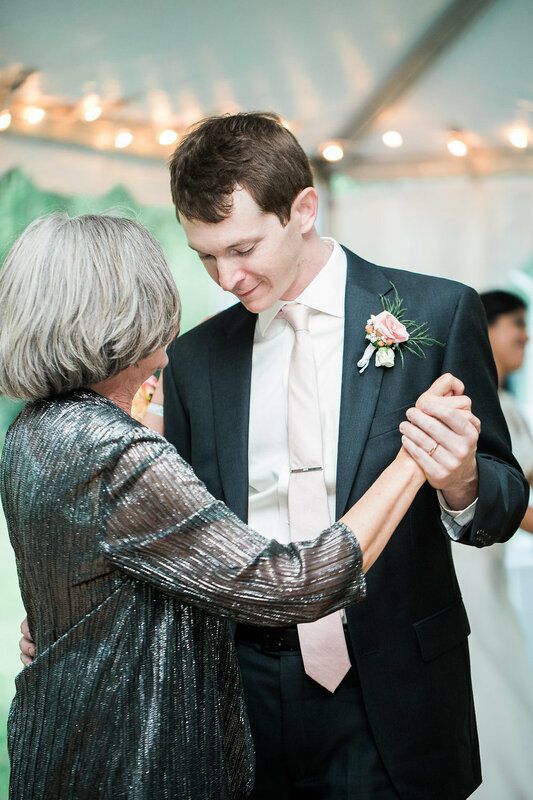 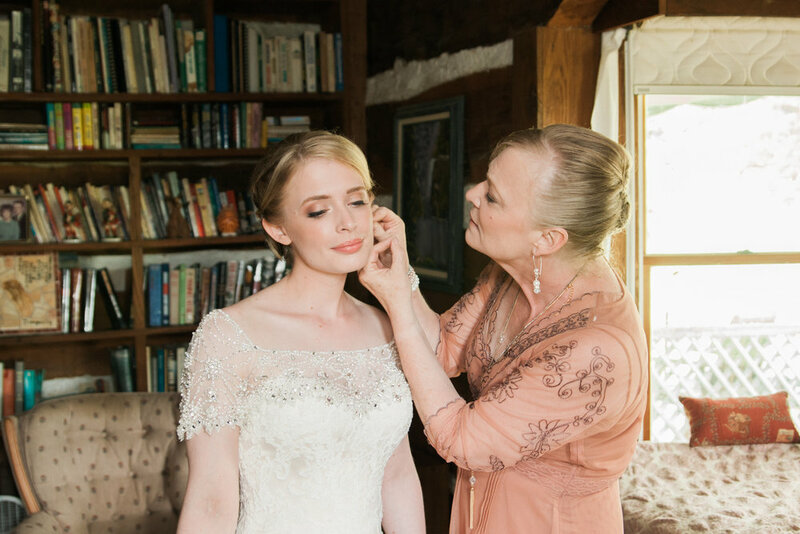 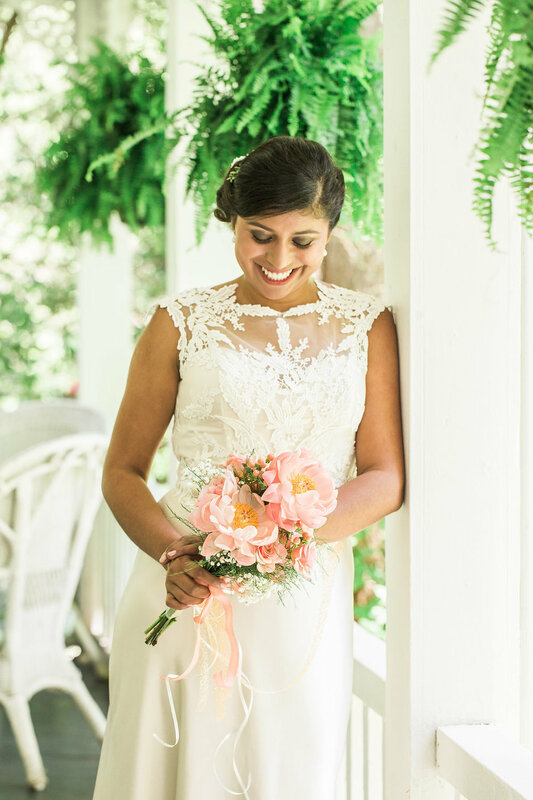 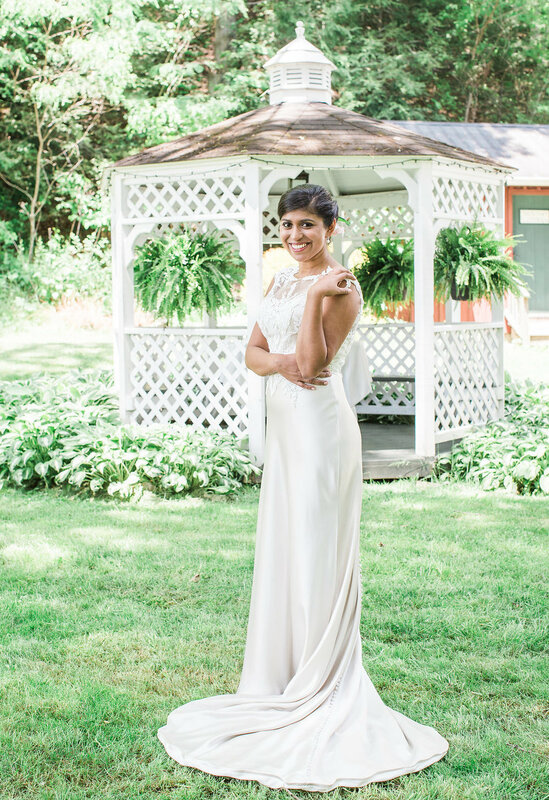 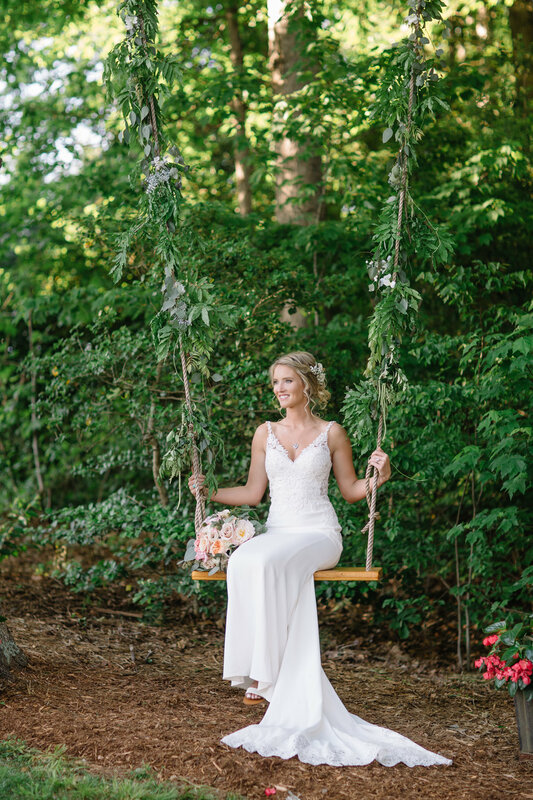 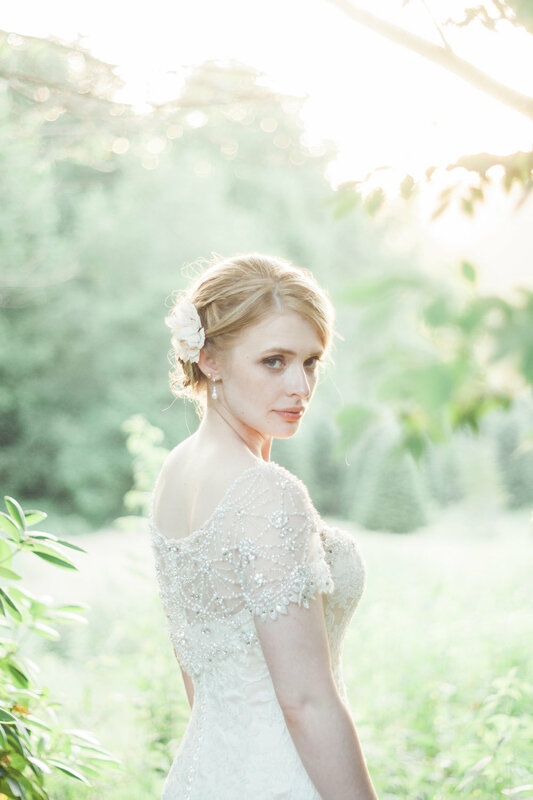 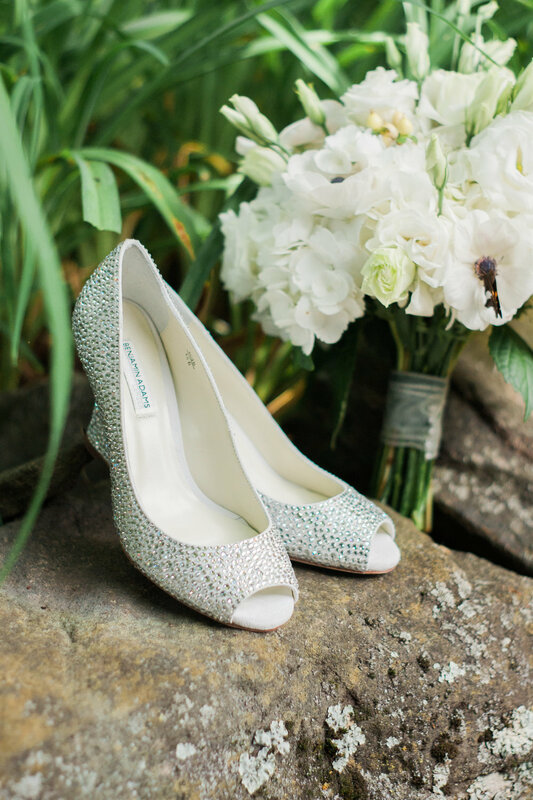 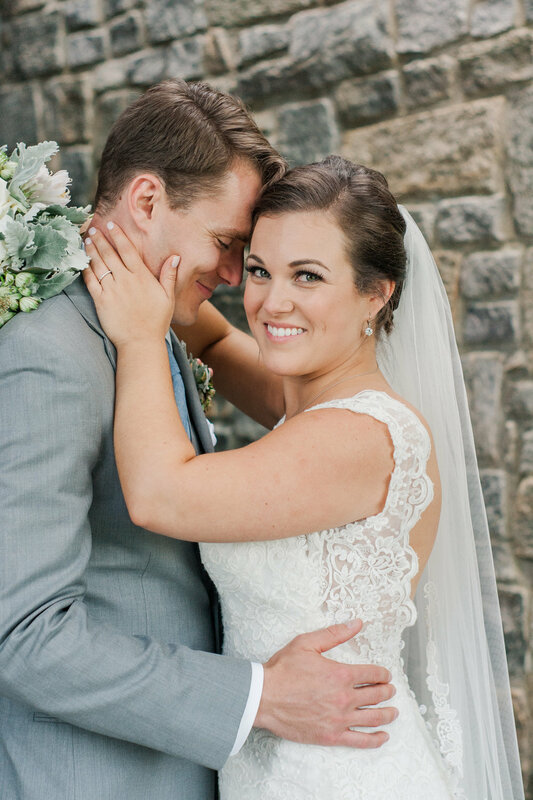 They created an intimate, stylish and fun atmosphere and celebrated their wedding with close friends and family at The Inn at Crestwood tucked away between Boone and Blowing Rock NC. 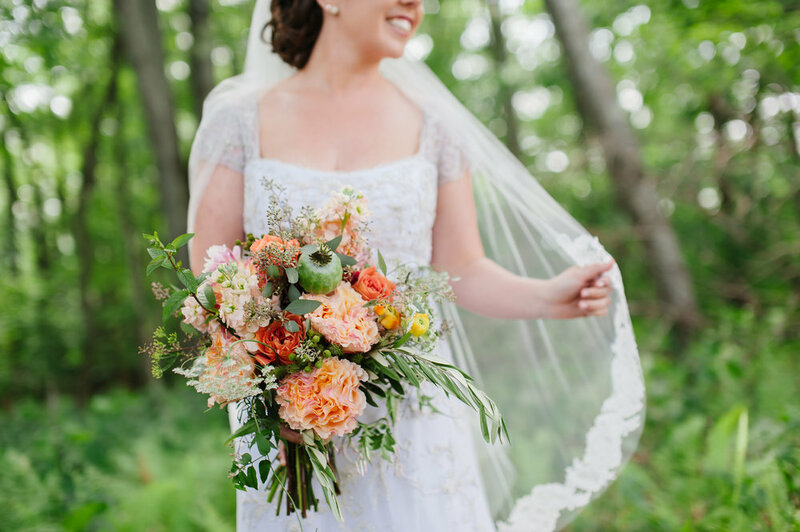 The early fall flowers were so lush and beautiful and somehow matched the bridesmaids dresses to a T! 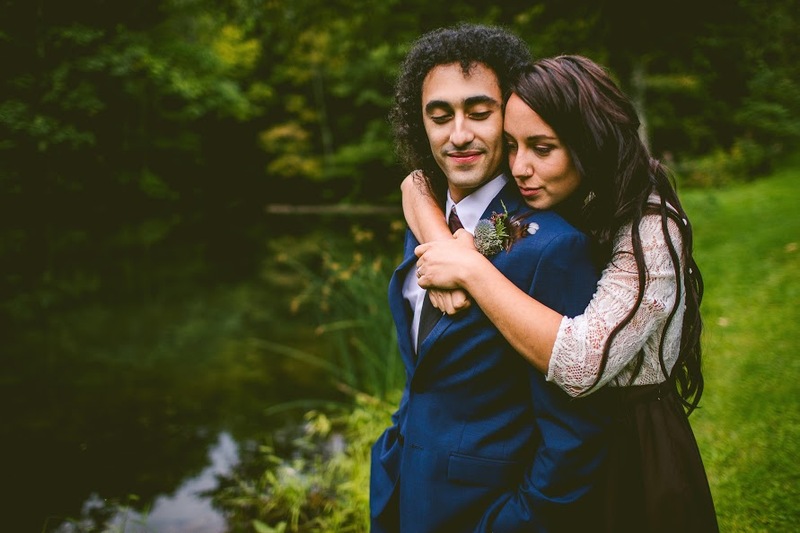 The cake from Ugga Mugga bakery was one of my favorites of the season. 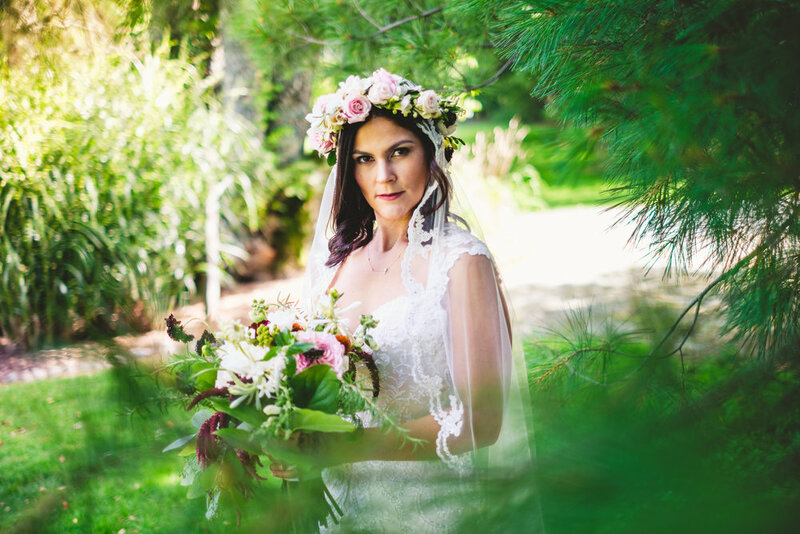 Check out the stunning photos below by Adele Lee Photography. 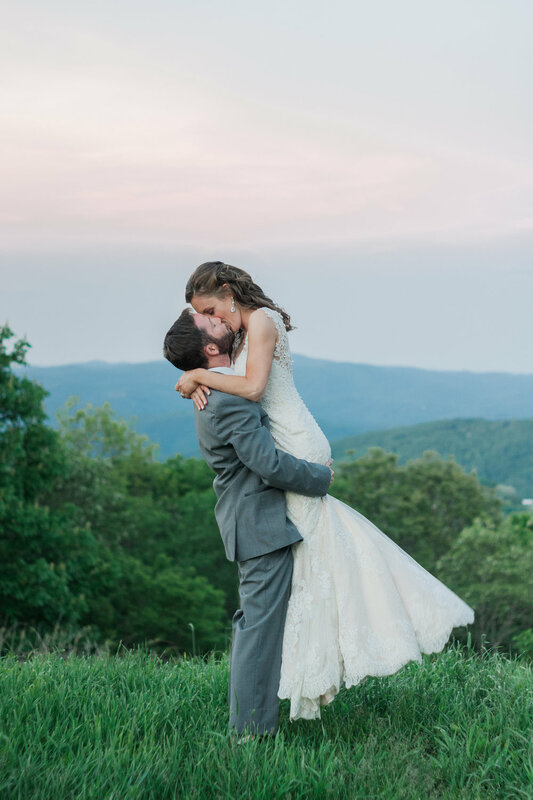 Sarah and Ben enjoyed a truly picture perfect wedding day with their friends and family at the Blowing Rock Country Club. 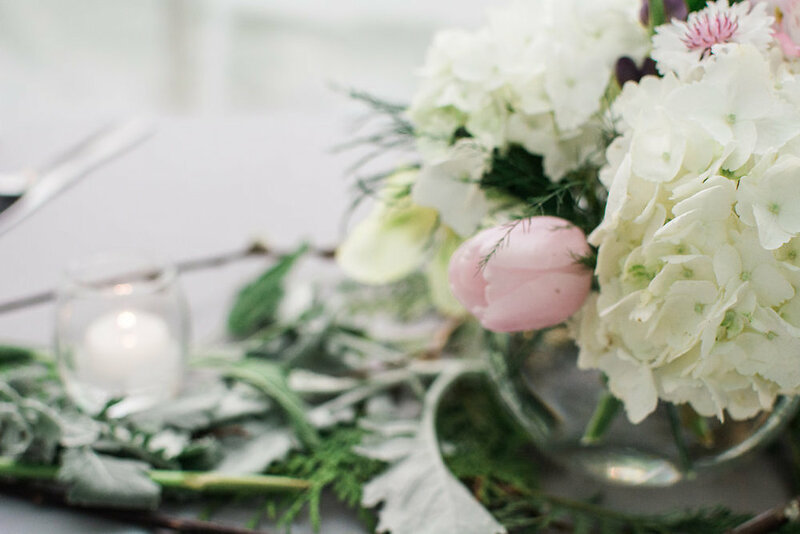 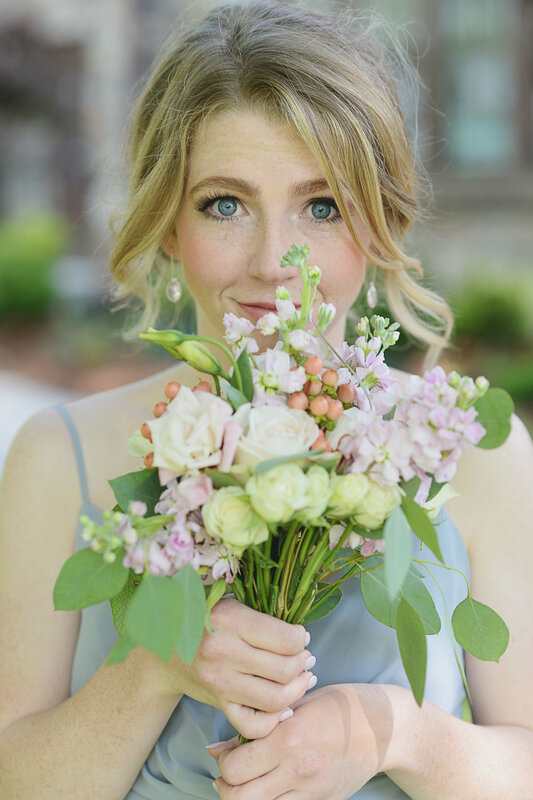 From the start, Sarah had a crystal clear vision of how she wanted her wedding to look and enlisted the always flawless Philosophy Flowers team to bring her vision to life. 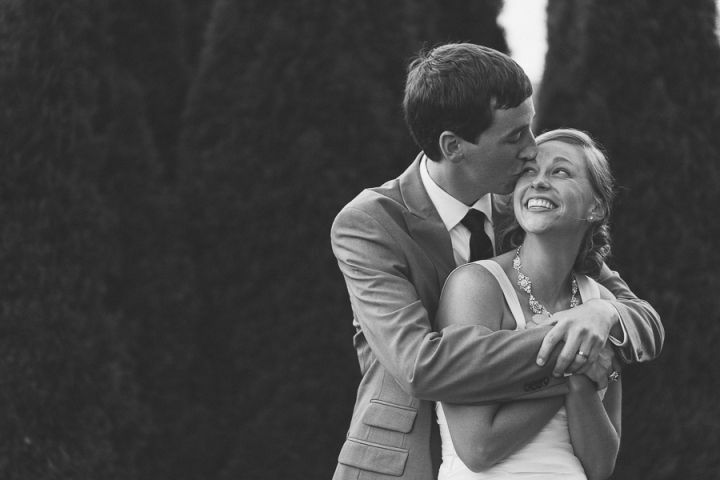 Such a warm and soulful couple. 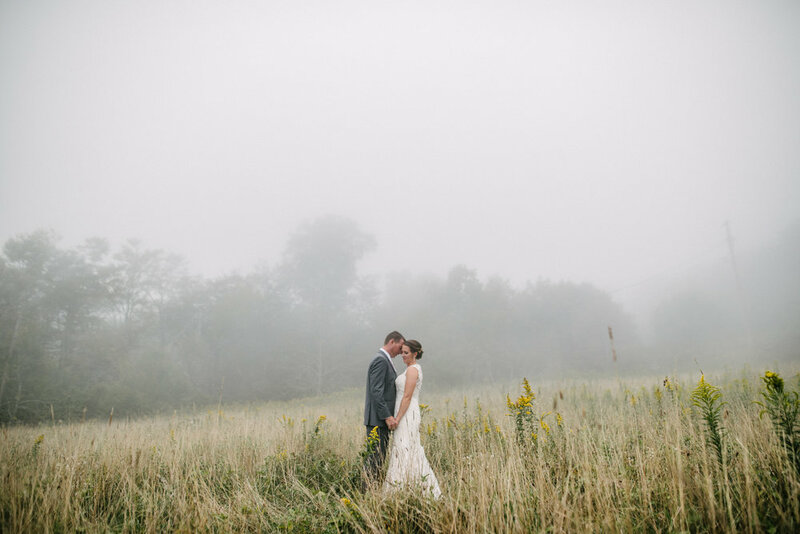 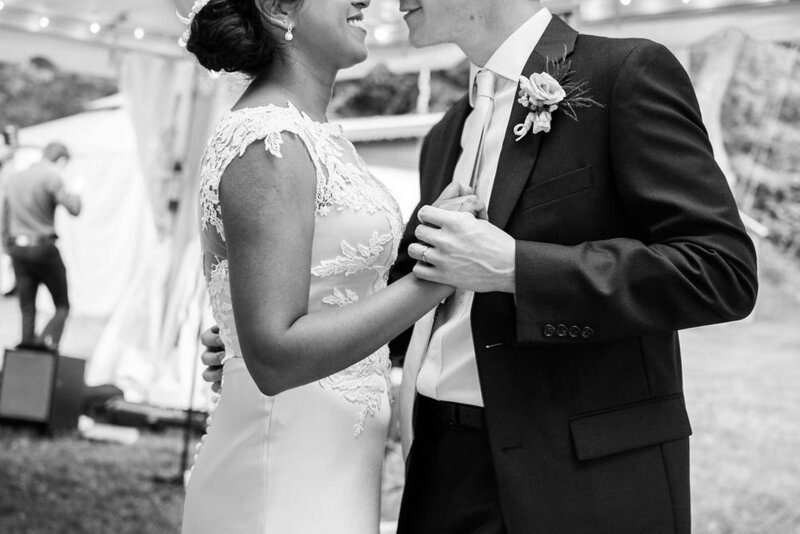 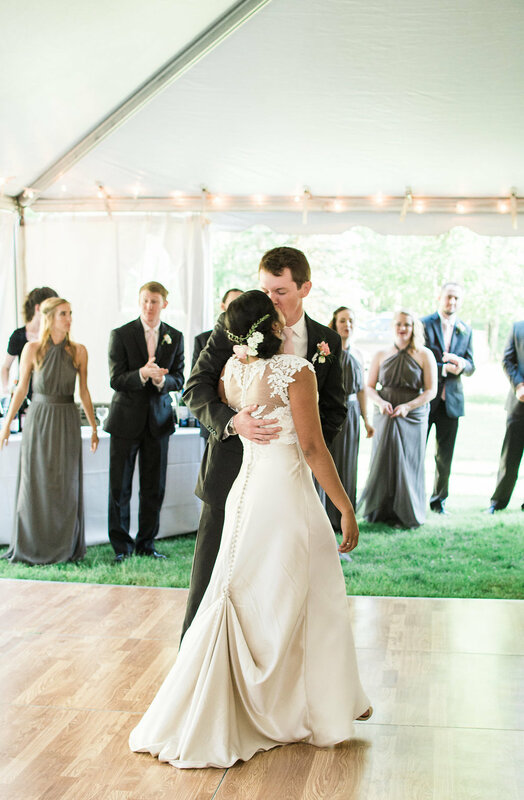 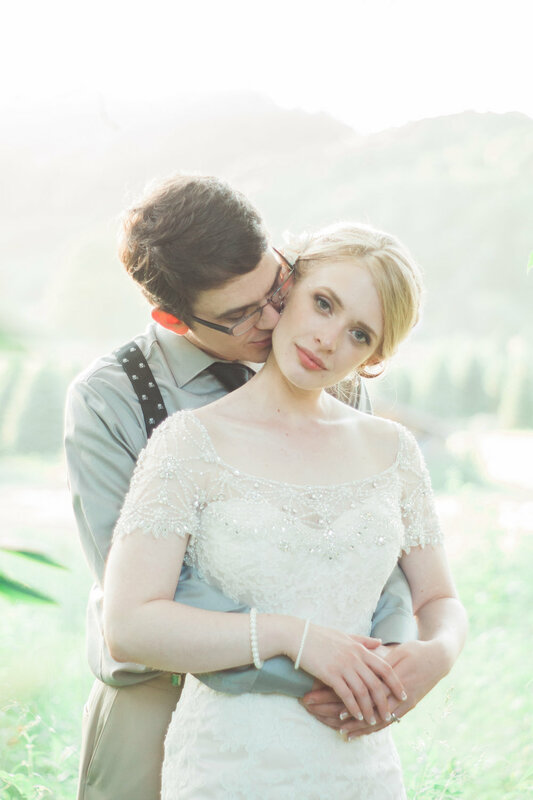 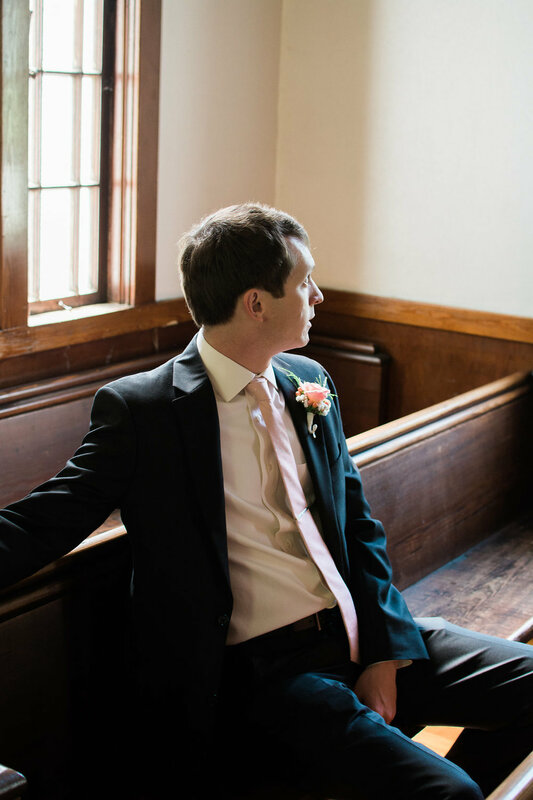 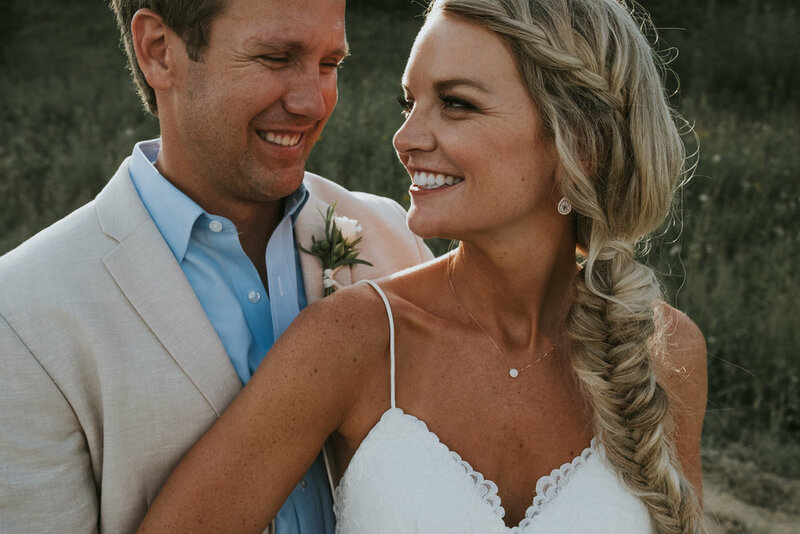 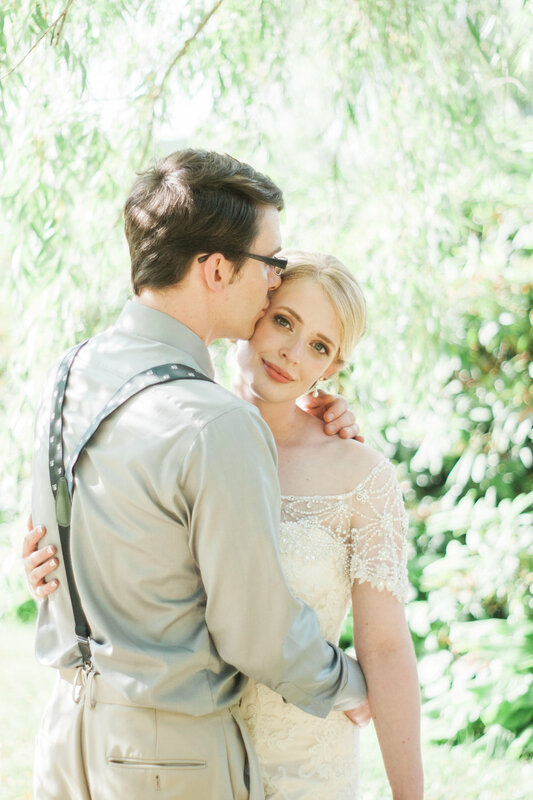 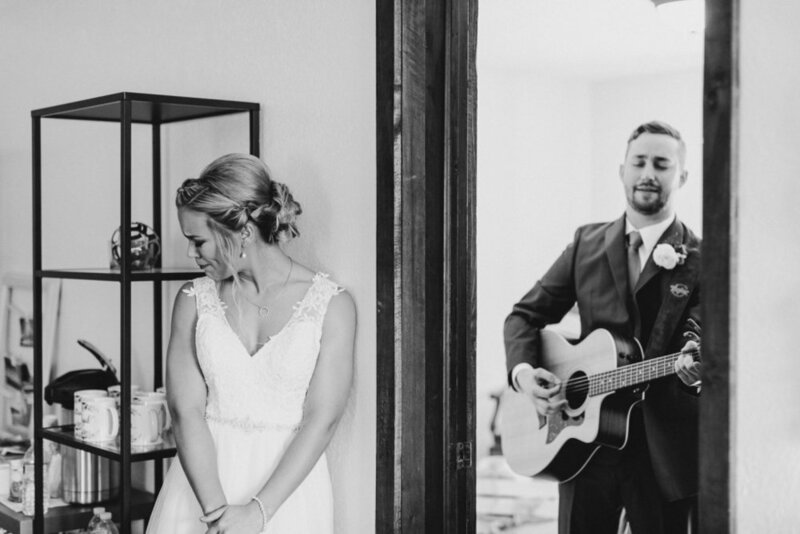 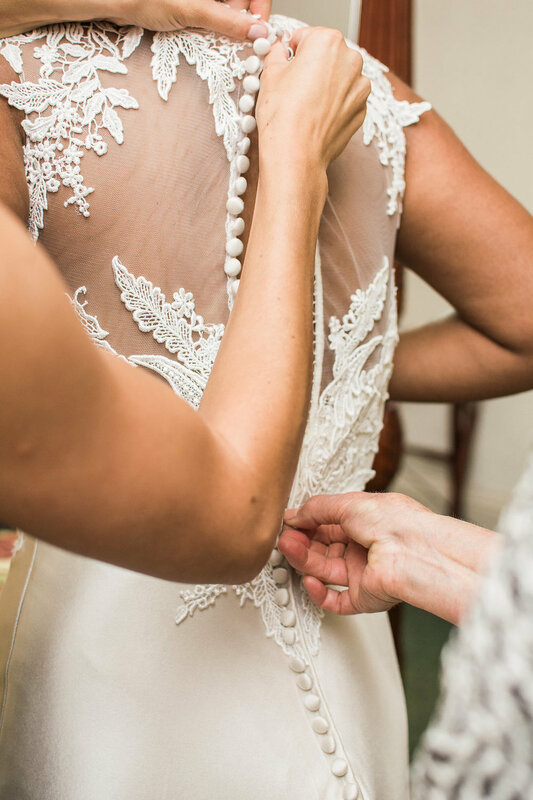 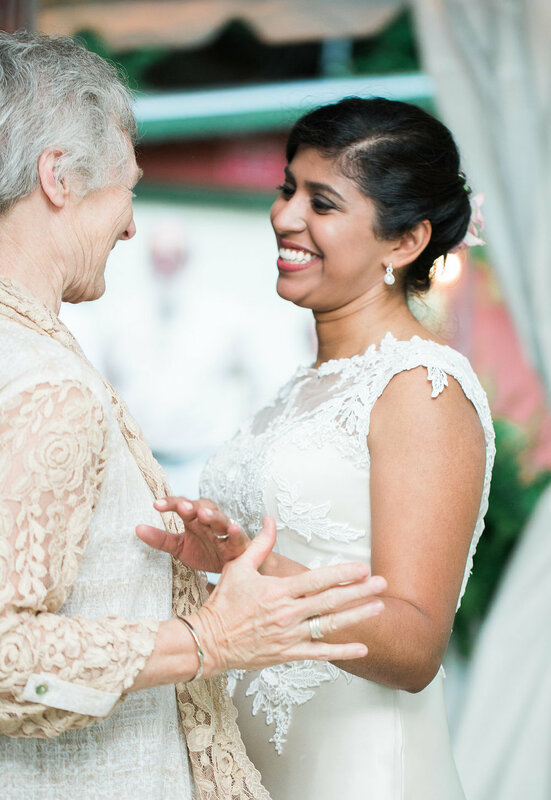 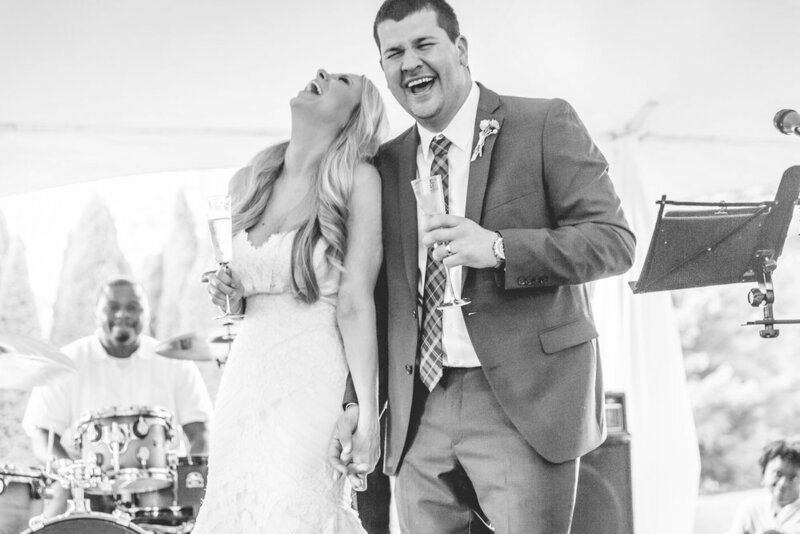 You can see that their love and commitment to each other really shines through in these breathtaking photos by Marcie Meredith photography. 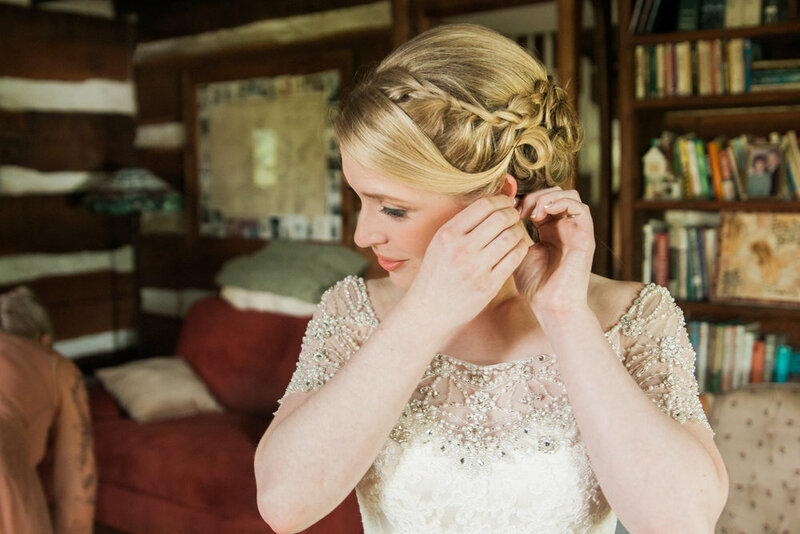 Click here to see the Style Me Pretty Feature and full album!